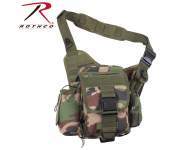 We've redesigned our top selling messenger bag to carry your firearm! 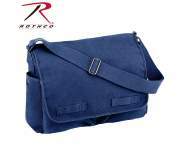 Messenger Bag Measures: 15" x 11" x 6"
We've redesigned our top selling messenger bag to carry your firearm! 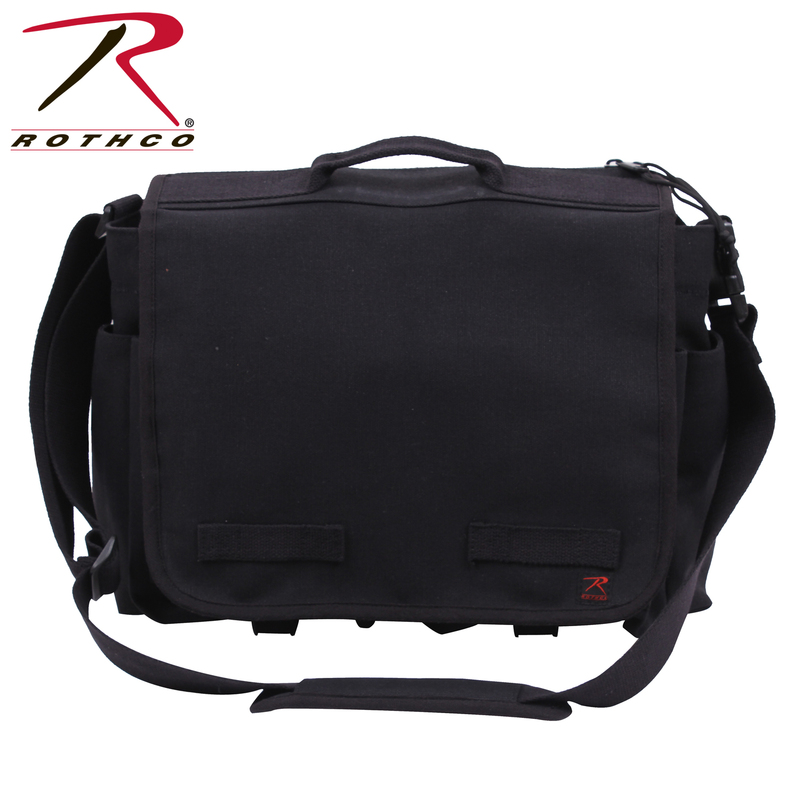 The Rothco Concealed Carry Messenger Bag is a 15" x 11" x 6" canvas messenger bag with concealed carry compartment for firearms. 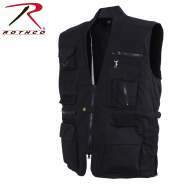 The main compartment features a hard insert dividing the concealed carry compartment and the main storage compartment. 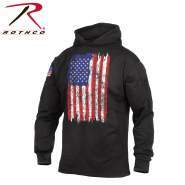 The concealed carry compartment is fully lined with loop material to easy attach a holster panel at the desired angle. 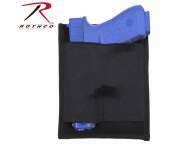 The compartment features 2 elastic loops on each side for single magazine storage. 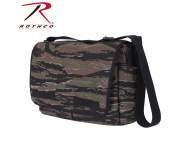 The concealed carry messenger bag also features 2 front magnetic closure pockets lined with MOLLE straps on the outside. 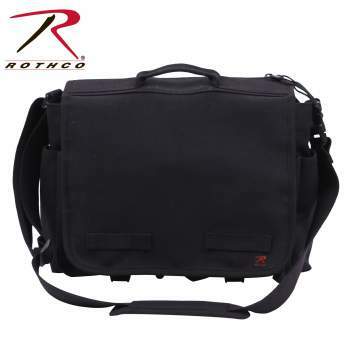 The bag features concealed carry access via a top 13" zipper or two 8" side zippers. 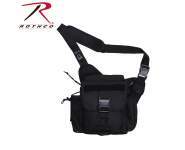 Additionally, there is a top carry handle and an adjustable padded shoulder strap with a detachable quick release buckle.